Here we have a brilliant kit by Aspire. 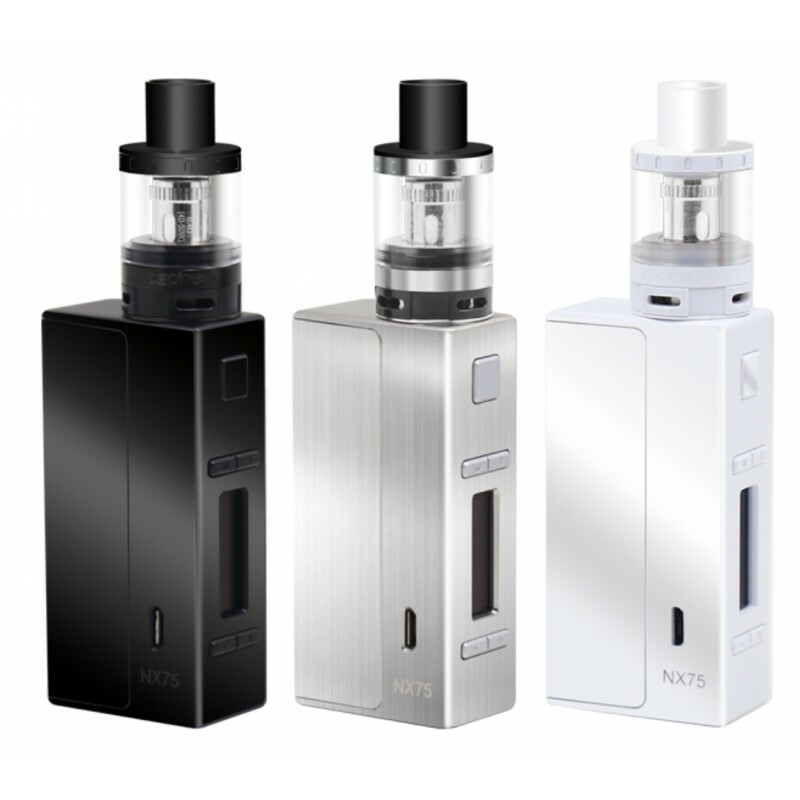 The Aspire Evo75 device is a perfect combination of the NX75 mod and the Atlantis Evo tank. The mod itself has a maximum power output of 75W, which in turn is powerful enough to run most modern day tanks.